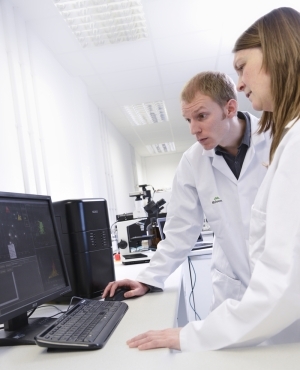 NanoSight utilises nanoparticle tracking analysis to characterise nanoparticles in solution. Each particle is individually but simultaneously analysed by direct observation and measurement of diffusion events. 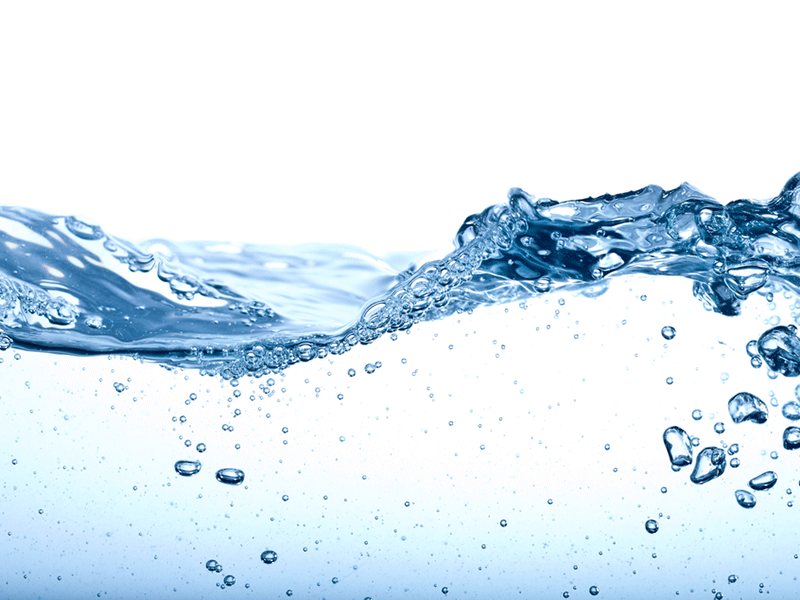 It provides new insights into water quality.